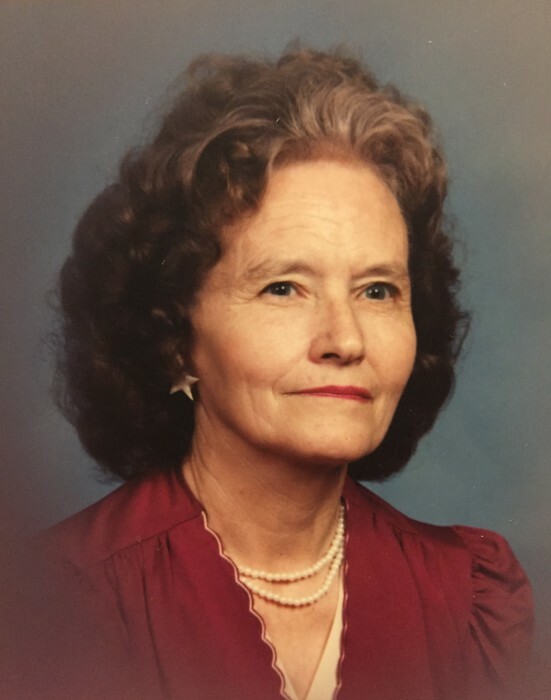 SARAH BLANCHE YANCEY STONE age 89, of 6484 Dirgie Mine Road, Roxboro, NC died Monday morning, July 23, 2018 at Person Memorial Hospital. Mrs. Stone was born May 14, 1929 in Person County, NC daughter of the late Robert Emmitt & Addie Ethel West Yancey and was wife of 36 years to the late Early William Stone. She was retired from Ideal Fastener Corp. and also from farming and was a member of Olive Branch Baptist Church. Surviving are four children, Patsy Ann Stone of Roxboro, NC, James Michael Stone of Chapel Hill, NC, William Steve Stone of Lenoir, NC, Bruce Anthony Stone & wife, Amanda of Roxboro, NC, sister, Dot Saunders of Roxboro, NC, two grandsons, Paul Anthony Stone, William Dalton Stone who Blanche dearly loved, two great grandchildren, Savanna Stone, and Skyler Wagoner. In addition to her parents and husband, Mrs. Stone is preceded in death by a granddaughter, Sarah Oakley Stone, sister, Macie Y. Jones and three brothers, Raymond Yancey, Jr. Yancey, and Earl Yancey. Funeral services will be conducted at 2:00 p.m. Wednesday, July 25, 2018 at Olive Branch Baptist Church with the Rev. Dave Cline officiating and her son Steve Stone speaking on behalf of the family. Interment will follow in the church cemetery. The family will receive friends and guests Tuesday, July 24, 2018 from 6:30 till 8:00 p.m. at Strickland and Jones Funeral Services and other times at the home of Bruce and Amanda Stone, 854 Olive Branch Road, Roxboro, NC. Pallbearers will be Kasey Clayton, Glen Harris, Chris McCown, Buck Saunders, Wesley Toone, and Franklin Yancey.